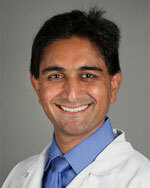 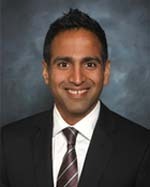 Dr. Aseem Desai is a board certified pediatric cardiologist who treats kids with heart problems. 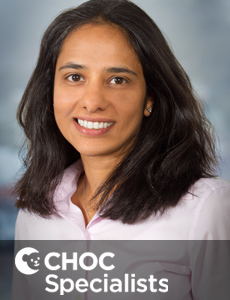 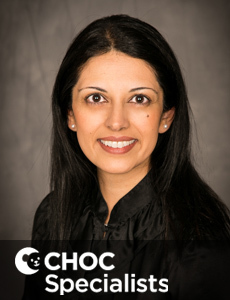 Dr. Desai on staff at CHOC Children's at Mission Hospital. 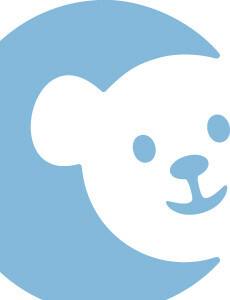 Dr. Lynn Hung is a pediatric cardiologist that treats heart problems in kids. 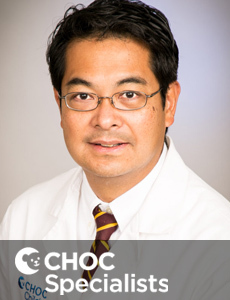 Dr. Hung has privileges at CHOC Children's at Mission Hospital. 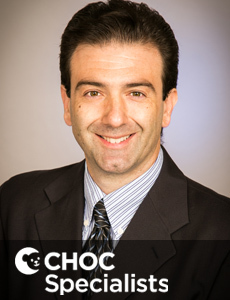 Dr. Stephen Ehrlich is a pediatric cardiologist who treats kids with heart problems. 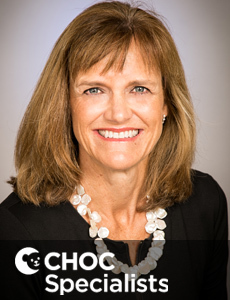 Dr. Ehrlich is on staff at CHOC Children's at Mission Hospital. 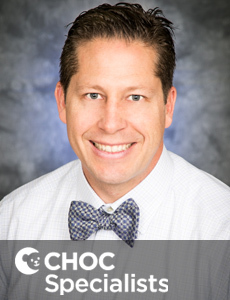 Froilan Tuozo is a nurse practitioner who specializes cardiology and electrophysiology for kids at CHOC Children's in Orange County. 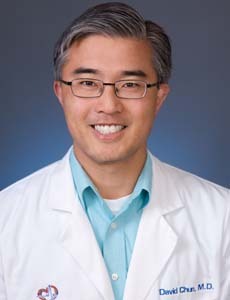 Dr. David Chun is a pediatric cardiologist that treats heart problems in kids. 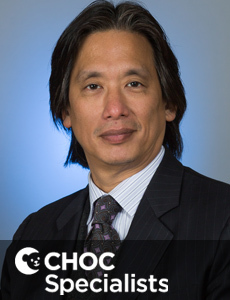 Dr. Chun has privileges at CHOC Children's in Orange County. 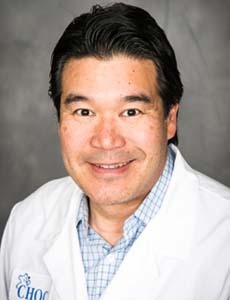 Dr. James Chu is a pediatric cardiologist that treats heart problems in kids. 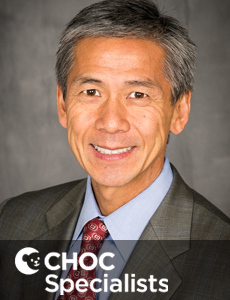 Dr. Chu has privileges at CHOC Children's in Orange County.